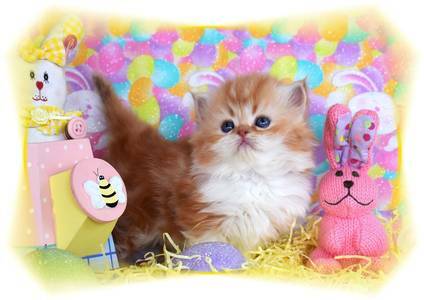 Each of our Teacup Persian Kittens for sale has a dedicated page. Just click on their names below to view more photos! Great BIG personalities in PINT size kitties! your dreams have come true! 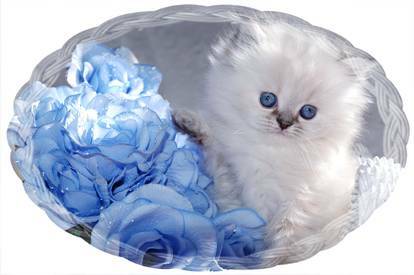 Himalayan kittens for sale are perfectly-proportioned duplicates of the standard sized Persian and Himalayan kittens. Toy and Teacup kittens for all to love and enjoy! Toy and Teacup Persians and Himalayans. Please email with questions or complete our Application. We accept payment by personal check or through Pay Pal which allows you to use your credit or debit card securely. Keep an eye on our Birth Announcement page to see new kittens for sale! Join our list here and receive special offers throughout the year!